When Jeanne Bovard saw a need in the community, she found a way to help. Read more about Jeanne here. 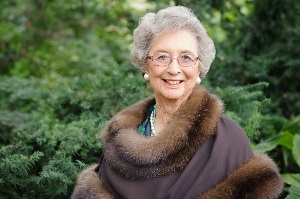 Dodo was a Distinguished Daughter who was "A memorable, reliable and affable non-profit leader. A real asset to the institution and to her city and state" stated Sondra Myers (1986). Read more about Dodo on www.Philly.com.